Does it matter if I publish only publish good or bad hashes after recovering from a hack? How to generate a unique numerical value for an alpha-numeric string? What is a fast good-uniformity hash function that if it's seed and it's hash values are unknown, can be strong as cryptographic hash functions? If H(m) = 0 for some m, how can a DSA signature be forged? Why can't we reverse hashes? 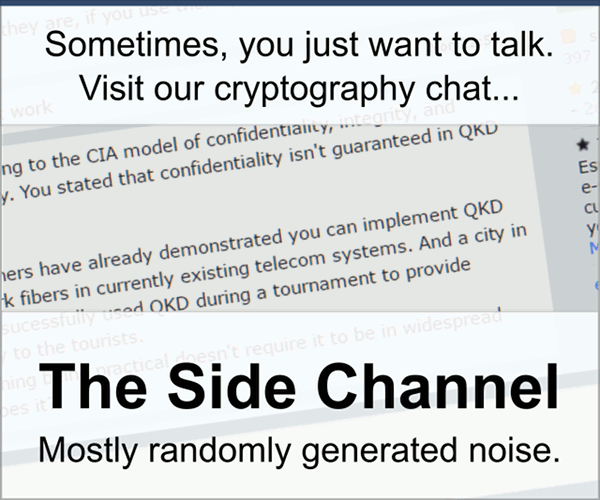 Why do MD5 and SHA-3 use different padding schemes? How feasible is a preimage attack or speedups to brute force a substring of MD5? Does encrypting with MGF1/SHA-512/1024-bit seed equal to a 1024-bit key block cipher?